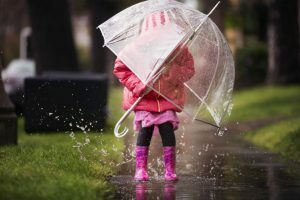 The best umbrella offers reliable protection against the sun and rain, and for kids, this means non-stop fun in just about any weather condition! Imagine a kid expecting to go out for a playdate, but it suddenly drizzles outside. The best kids umbrella isn’t just a way to keep dry, it’s a brilliant way for your child to express their personality for everyone to see. 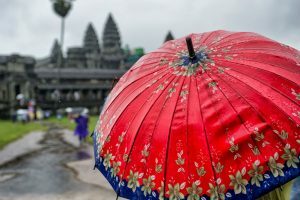 Compared to adult umbrellas, the kid’s umbrellas come in more varied designs and shapes such as animals, fairies, cartoons, and other child-friendly characters. The kids can choose their favorite characters, making rainy days so much more fun and convenient. At The London Umbrella Seller we know exactly what makes a superb umbrella. 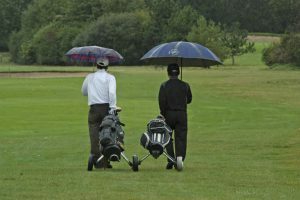 We’ve been designing and testing umbrellas for years. Having looked at a huge amount of models, here we recommend just five – doesn’t that make your life easy?! The wide variety of umbrellas for kids today is quite overwhelming. More than just the design, factors such as durability, diameter, features, and quality should be considered. The following are believed to have those features, making them reach the top list. 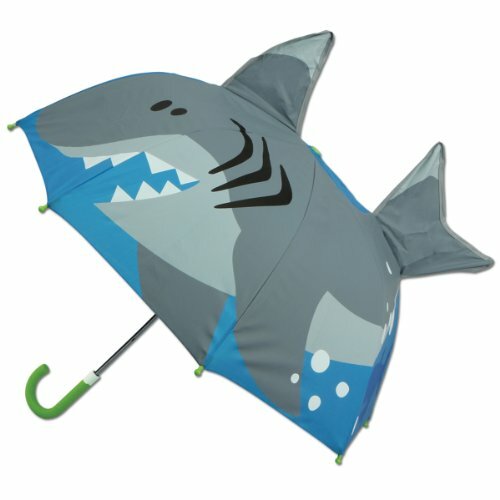 Available in animal designs, this Stephen Joseph Pop-up Umbrella is one of the favorites of kids and even parents. Know more about what it offers and the advantages and minor drawbacks that come with it. Made with 100 percent polyester material, the Stephen Joseph Pop-up Umbrella prevents the rain from getting into the interiors. The rainwater simply slides off the umbrella’s waterproof exterior. It also has enough coverage to protect the child from getting wet. In fact, the canopy of Stephen Joseph Pop-up Umbrella opens at 22 by 27 inches. This diameter is also manageable for kids. The kids can also carry it easily because of its ergonomic handle. It is curved and comfortable, making it convenient to hang and wrap around its closure for storage. The closing and opening mechanism of the Stephen Joseph Pop-up Umbrella is also convenient and straightforward. It is easy to use and doesn’t have small buttons that can pinch little fingers. More importantly, it comes in fourteen different fun, three-dimensional animal designs that encourage imagination and fun. Among these designs are shark, duck, dolphin, owl, and frog. A bubble umbrella for kids is also a good choice. It has a non-conventional style plus it’s a one-of-a-kind way of protecting your kid against the rain. 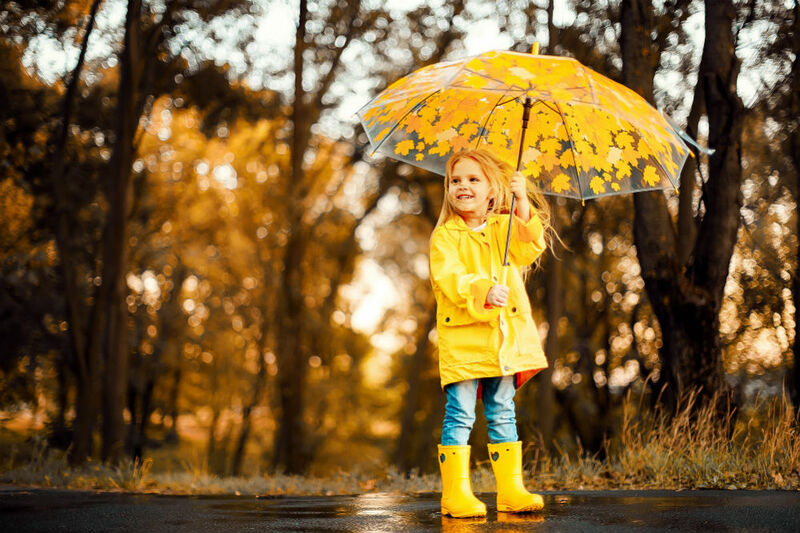 Learn more about this bubble umbrella to determine if it is the best kids umbrella. The Totes Kid’s Bubble Umbrella is a windproof and rainproof umbrella because of its dome shape and extended canopy. 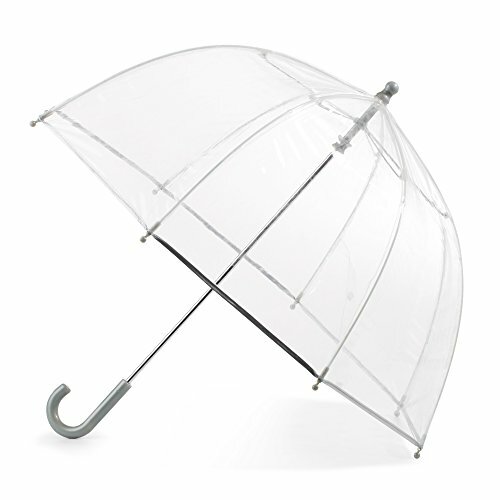 It protects the upper body more than a regular-shaped umbrella. 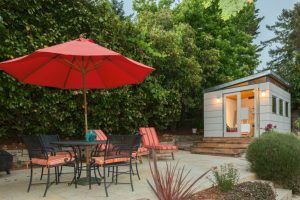 It is made with a steel shaft that effectively supports the canopy and stays durable even with repeated closing and opening. It opens at 38 inches and closes at 25 inches. It is also small and lightweight enough to be manageable for kids. The curved handle of the Totes Kid’s Bubble Umbrella makes it more convenient for kids. Plus, it is not built with any visible small buttons or parts that may pinch the little ones. It has safe rounded parts, as well as a no-pinch mechanism. 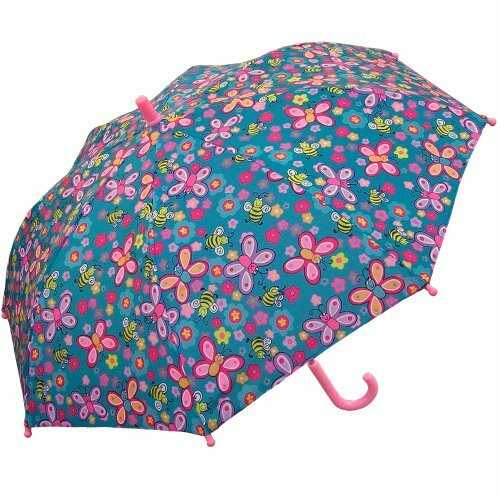 The Totes Kid’s Bubble Umbrella comes in four colors namely clear, blue, dots, and pink. Each color is stylish but does not provide enough shade under the sun. 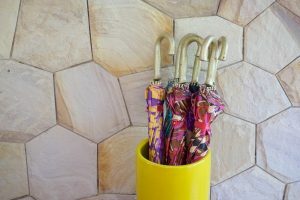 The RainStoppers Umbrella is a regular umbrella that comes in different designs intended for kids. Each design adds fashion and complements the child’s outfit. What can this regular umbrella offer? 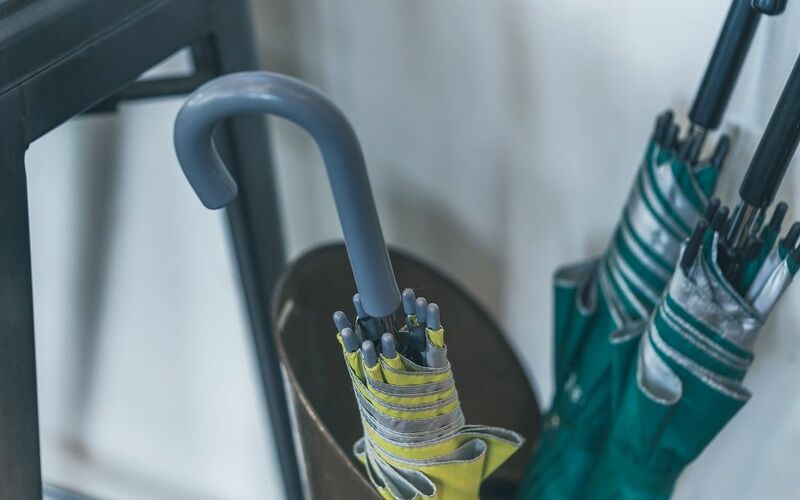 The RainStoppers Umbrella is made with a metal shaft and ribs that manually open. It is safe and fairly manageable for kids. The dimension of the canopy is 34 inches and holds up well even for toddlers. It is built with a plastic hook handle that is easy to grip and hang for storage. The canopy is made of 190T polyester fabric that resists water and sunlight. Design-wise, it comes in more than 30 different kid-friendly prints such as bee, flower, butterfly, camouflage, and shark. 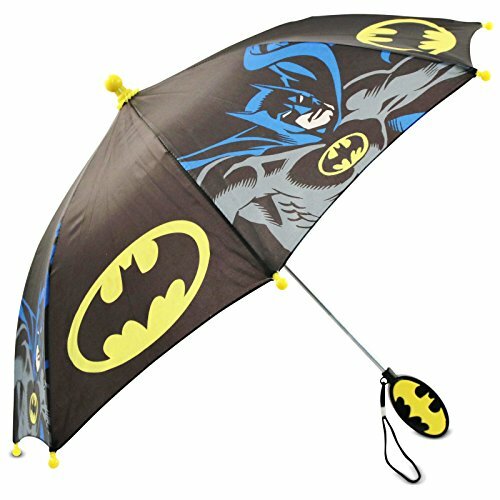 Batman and DC Comics lovers will definitely like this super cool umbrella. Unfortunately, it is not for adults, but kids from age three to seven. The DC Comics Batman Umbrella is made of 100% polyester that allows the rain to slide off its exterior. Together with a yellow plastic cap on top, it has premium quality, is waterproof, and, maintains durability. The handle is clam-shaped and decorated with Batman logo. It is made of plastic material that is comfortable to grip. The handle also comes with nylon cord while the canopy is built with yellow Velcro for easy folding and storage. It has wide coverage, as the canopy measures 26 inches when opened. When it is closed, the umbrella measures 20 inches. Heads up, Starwars fans! The force awakens in this Bestkee Lightsaber Umbrella. Fortunately, it is not just for kids, but adult fans can also use it. 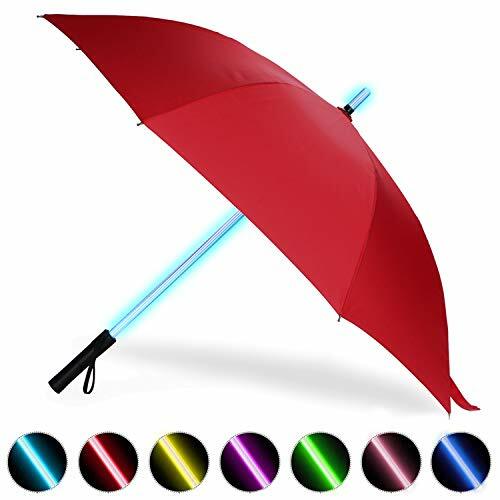 The best feature of the Bestkee Lightsaber Umbrella is the shaft that lights up in seven different colors. It has a button which changes the illumination when pressed. When open, the canopy measures 32 inches, while its length is 32 inches when closed. 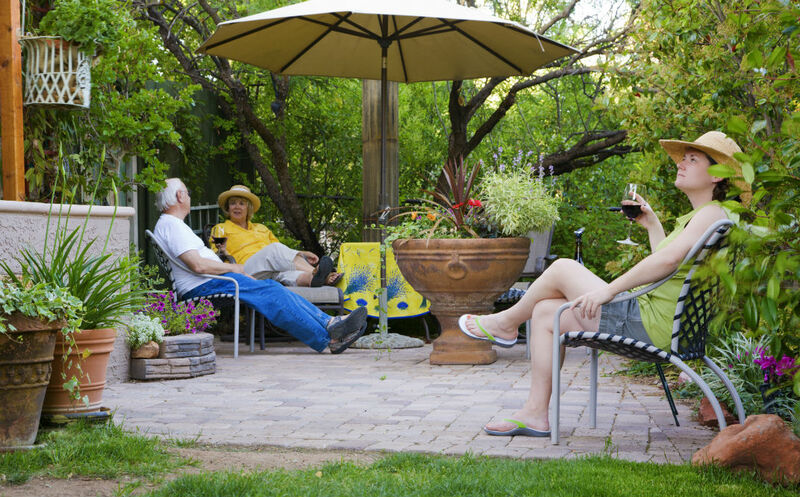 The canopy is made with durable, quick-dry 210T polyester material and comes in five colors namely red, gray, black, blue, and green. 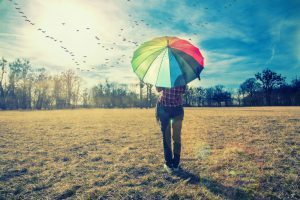 The Bestkee Lightsaber Umbrella protects the user from different weather elements such as snow, hail, rain, and sun. It also adds visibility when walking in dark conditions because of its illuminated shaft. Additionally, to guarantee quality, the Bestkee Lightsaber Umbrella comes with a 90-day money back guarantee. 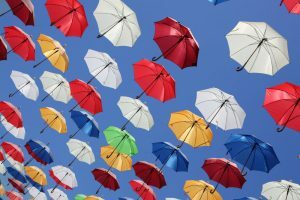 Depending on the kid’s preference, height, and age, the abovementioned best kids umbrellas are ultimately fun and worth it. But as adults who are also fond of cool umbrellas, the Bestkee Lightsaber Umbrella is a good choice. 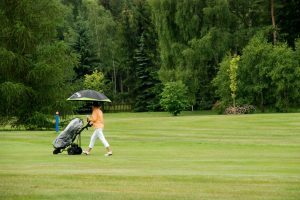 It has an illuminated shaft that gives more visibility and a canopy that can protect users from various weather elements.